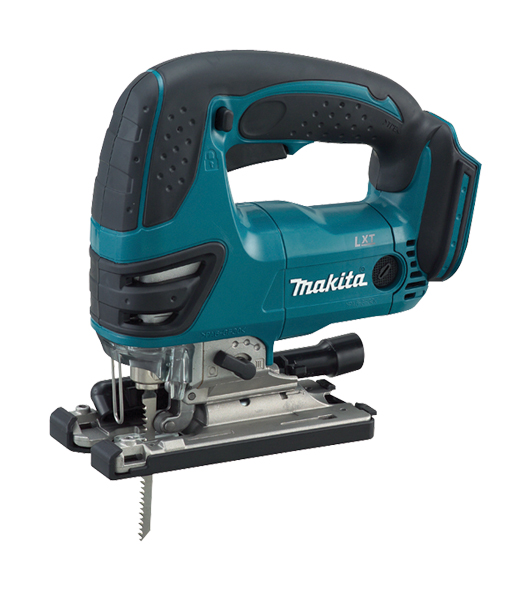 Makita LXT (DJV 180Z) 18v Jigsaw features a compact lightweight design, whilst offering smooth and powerful cutting. This cordless jigsaw is powered by Lithium-ion batteries which are lighter and offer great life span and run time than their Ni-MH or Ni-Cad counterparts. This tool is sold as a body only, so no batteries, charger or case will be supplied. For smooth and powerful cutting.